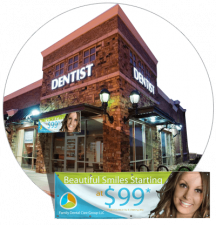 Print cheap custom banners for your business! Rush turnaround available on full color vinyl and roll up banner printing. Your business needs attention. Banners get noticed. Which Banner is Right For You? For full product specs and pricing, visit the vinyl banner page. 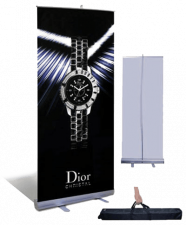 Available sizes: 33", 39" and 47"
For full product specs and pricing, visit the roll up banner page.